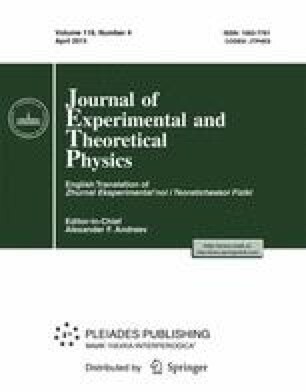 The analysis in this paper shows that the Hohenberg-Kohn theorem is the constellation of two statements: (i) the mathematically rigorous Hohenberg-Kohn lemma, which demonstrates that the same ground-state density cannot correspond to two different potentials of an external field, and (ii) the hypothesis of the existence of the universal density functional. Based on the obtained explicit expression for the nonrel-ativistic particle energy in a local external field, we prove that the energy of the system of more than two non-interacting electrons cannot be a functional of the inhomogeneous density. This result is generalized to the system of interacting electrons. It means that the Hohenberg-Kohn lemma cannot provide justification of the universal density functional for fermions. At the same time, statements of the density functional theory remain valid when considering any number of noninteracting ground-state bosons due to the Bose condensation effect. In the framework of the density matrix functional theory, the hypothesis of the existence of the universal density matrix functional corresponds to the cases of noninteracting particles and to interaction in the Hartree-Fock approximation.